While Oreo produces dozens of seasonal flavors for their sandwich cookies every year, Trader Joe’s keeps their product lineup a bit simpler. Their Oreo cookie-like Joe Joe’s are available in chocolate, vanilla and gluten free versions year round, with some Halloween and Christmas variations in the fall. It’s actually easy to change the flavor of a sandwich cookie because so much of the flavor comes from the filling. Add a few more ingredients to the creme and you can have anything from citrus to peppermint to waffles with syrup. 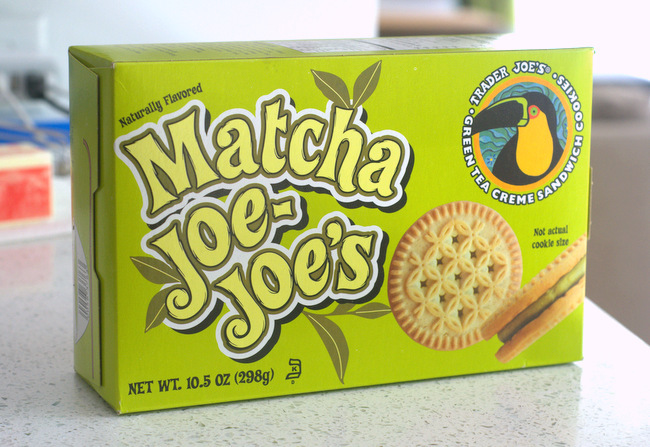 Recently, Trader Joe’s decided to bring a new flavor into the mix with their release of Trader Joe’s Matcha Joe Joe’s. 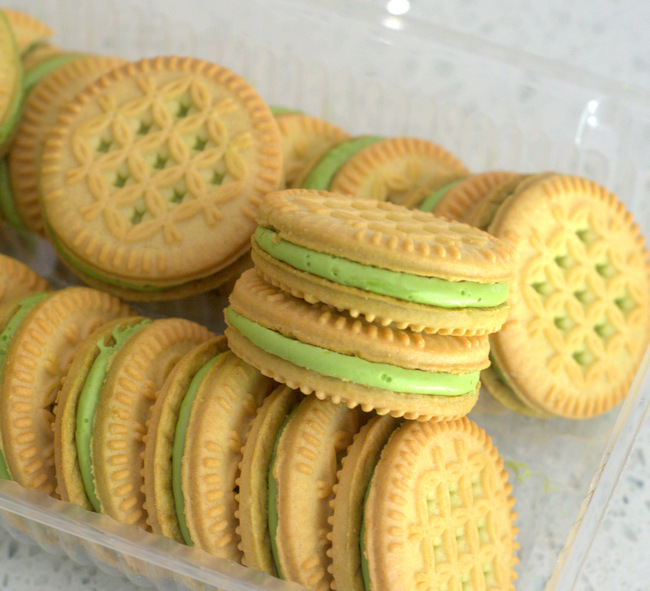 The sandwich cookies feature two vanilla wafers with a matcha cream filling that is both flavored and colored with the powdered green tea. 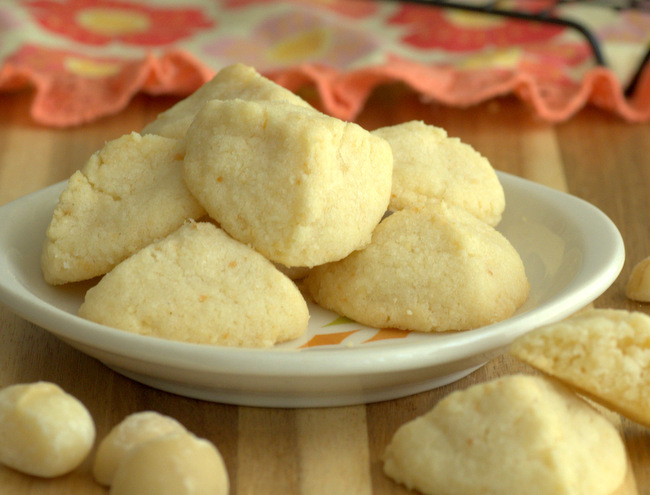 I like the combination of the vanilla and match, as the cookies add some substance to the sweet, creamy filling. Though it is sweet, the vegetal, grassy notes of the matcha really come through in these cookies, slightly overshadowing the vanilla cookies. The filling is a bit softer than in some sandwich cookies, but it still shouldn’t make a mess of your kitchen counter (or fingertips) unless you leave it in the sun on a warm day. 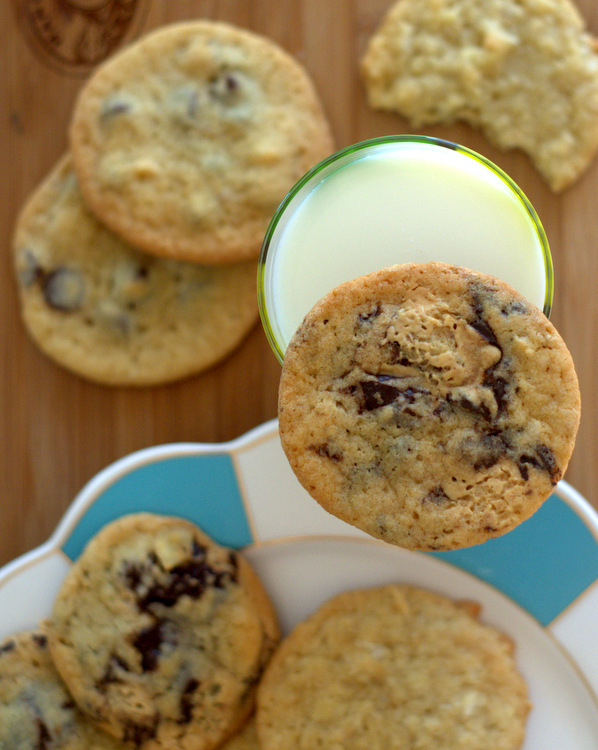 The cookies offer an unusual flavor twist to classic cookies n’ cream ice cream and other desserts, too. That said, you probably won’t like these cookies much if you’re not a matcha fan to begin with because the flavor is strong. If you do like green tea, however, these should be a instant hit.